We’ve been waiting for this announcement. 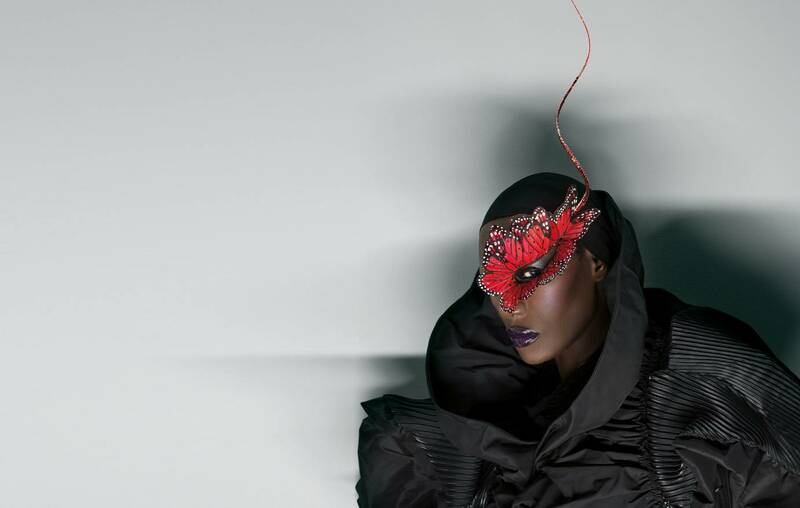 This year’s Electronic Beats Festival in Cologne will be headlined by none other than Grace Jones. The Jamaican model, singer, actress and all-around diva is confirmed to perform one of her rare live shows on May 18 at E-Werk. It marks her first appearance in Germany in seven years as part of her Hurricane tour. Jones’ first three albums, which launched her career as one of disco and post-disco’s most recognizable faces, were recently re-released as an elaborate boxset, along with a highly anticipated autobiography titled I’ll Never Write My Memoirs. You can read dance music historian Tim Lawrence’s recommendation of the boxset here and Bpitch Control-affiliated singer Mama’s glowing praise of I’ll Never Write My Memoirs here. Get tickets and all the info on the upcoming EB Festival and its various events here. Are you on Facebook? Don’t miss any updates by RSVP’ing on the Facebook event page.